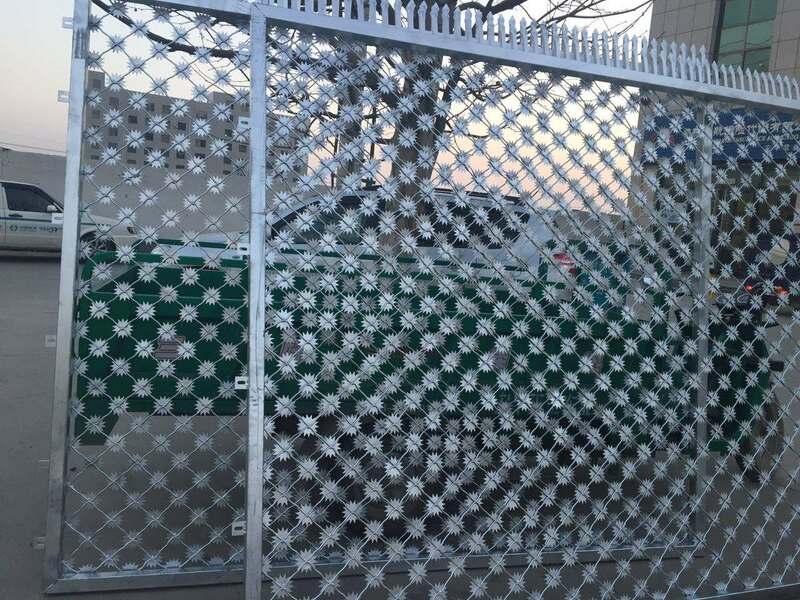 Prison plum blossom isolation net - Hebei Zhengyang Wire Mesh Products Co., Ltd. 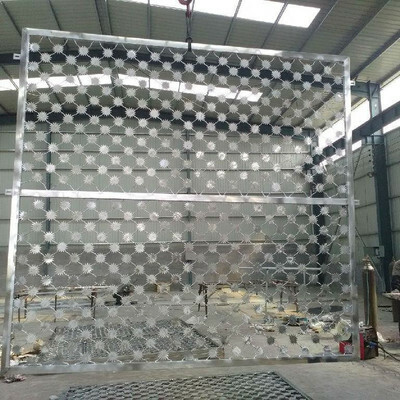 The Anti-theft iron mesh net is also called the anti-theft iron net, the diamond-shaped net, the prison segregation net, the prison plum blossom isolation net and the snake belly net are used together, which makes people discouraged and breaks people's luck. Material: US mesh material selection of high-quality low-carbon steel plate, aluminum plate, stainless steel plate, titanium plate, aluminum foil plate 1. Prison plum blossom isolation net is a single-layer plum thorn mesh, diameter not less than 7.5cm, thorn thickness 1.5mm, using Q235 low carbon steel plate is stamped and formed with one solder joint for each solder joint. Aperture: 5 cm × 5 cm ~ 15 cm × 15 cm. Surface treatment: Dip, plastic, spray, plastic, hot-dip galvanizing, electro-galvanizing. Uses: It can be used for protection against theft of doors, windows and air conditioners. 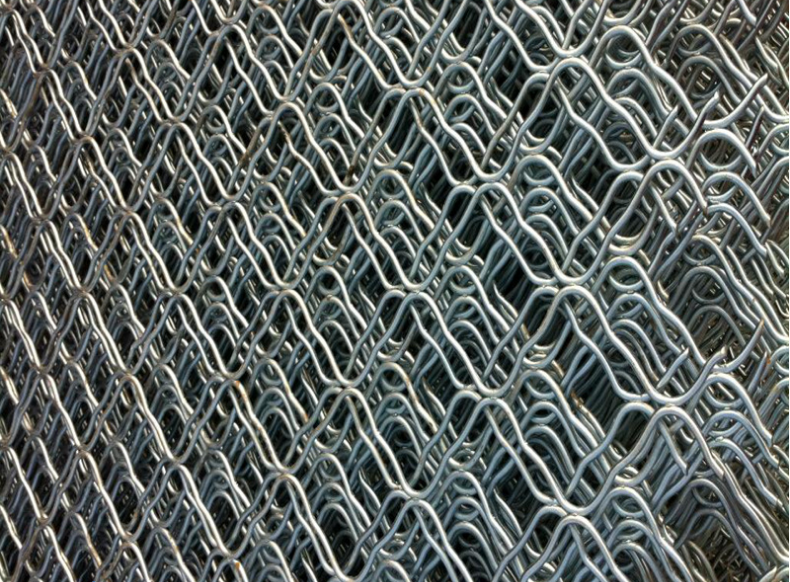 It can also be used to make fence nets for highways, railways, airports, prison protection, etc.